Is the beach your home? Do you dream of longer vacations, soft white sand, and palm trees? Maybe you wish the temporary simplicity and relaxation of vacation on a luxurious island was more permanent. But as August and back-to-school quickly approach, you are reminded that your island oasis is just a fantasy. Or is it? Although you can’t get the soft sand or the sun right in your home, you can get the warm, relaxing atmosphere of your favorite tropical island. Whether you want a subtle island feel or an all-encompassing island presence, these elements will give you the home-based oasis you’ve always wanted. 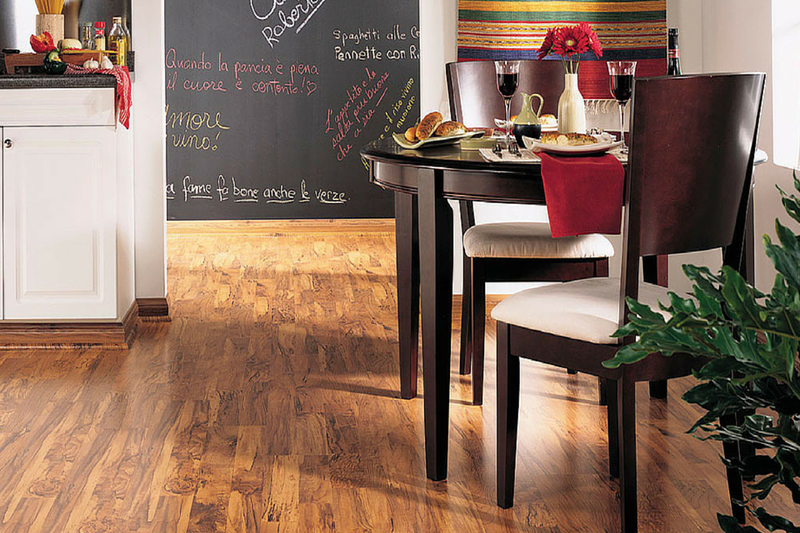 Exotic flooring like cork and bamboo will make relaxing at home feel like a getaway. You’ll be surprised how much this simple touch will add to your room’s oasis design. Including tall, leafy plants in your home will give the illusion of palm trees. Wake up happy and relaxed with a beautiful white mesh canopy over your bed. Invest in some coconut-scented air freshener to get not only the look, but also the scent of paradise.